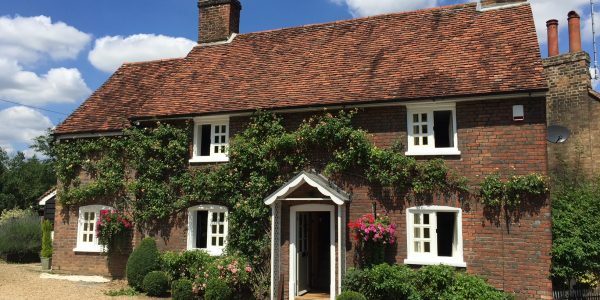 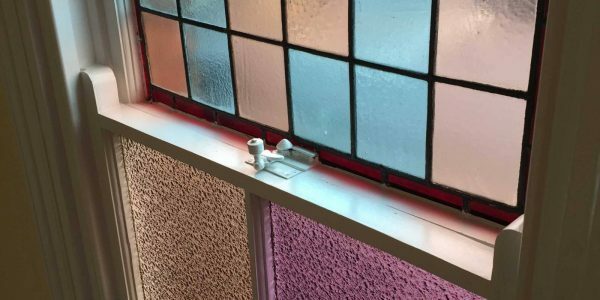 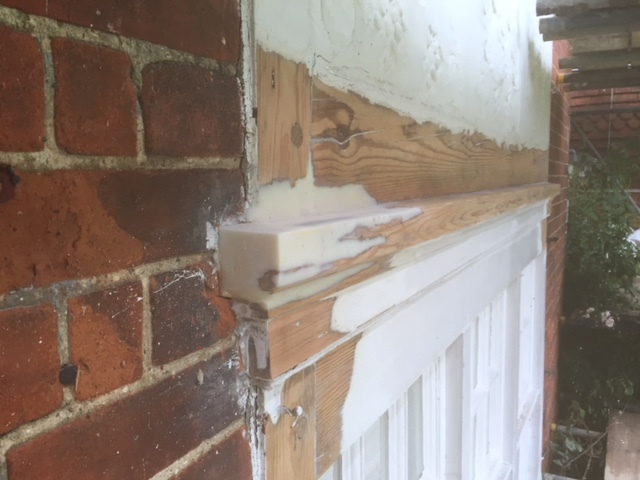 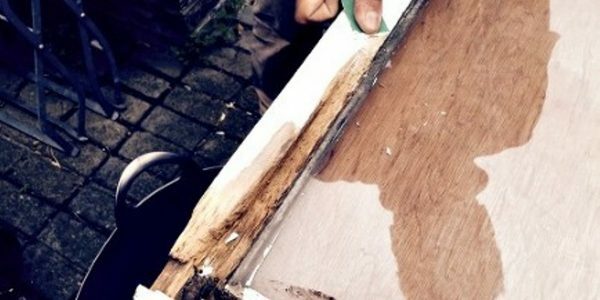 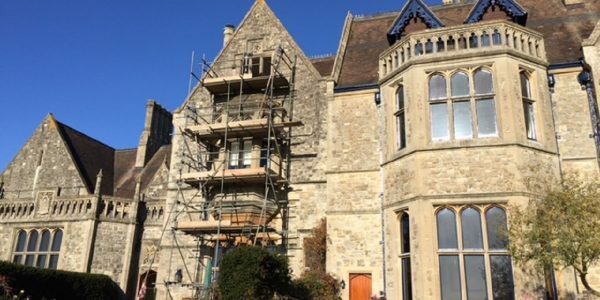 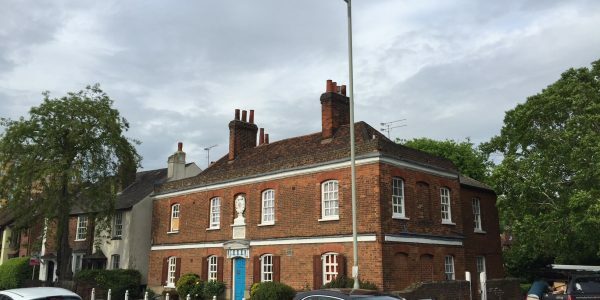 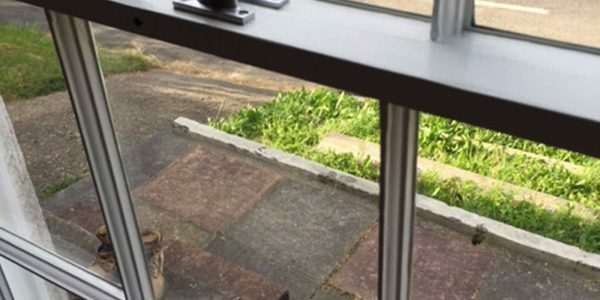 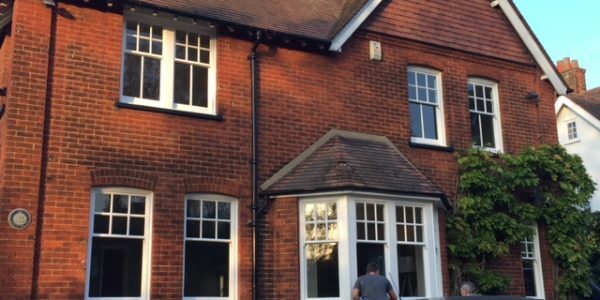 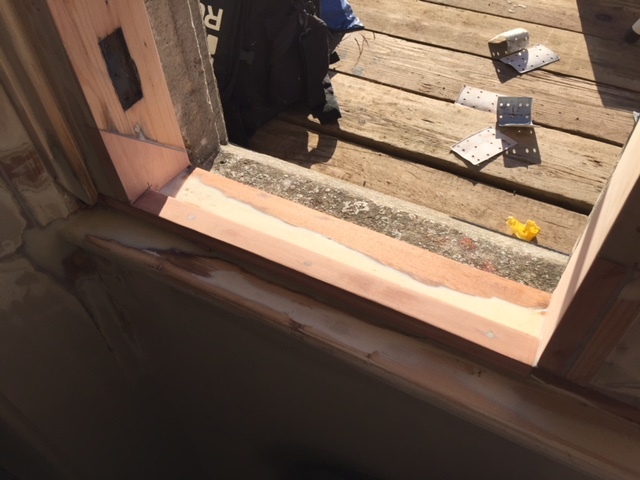 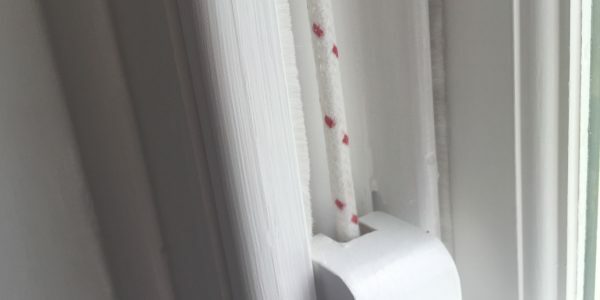 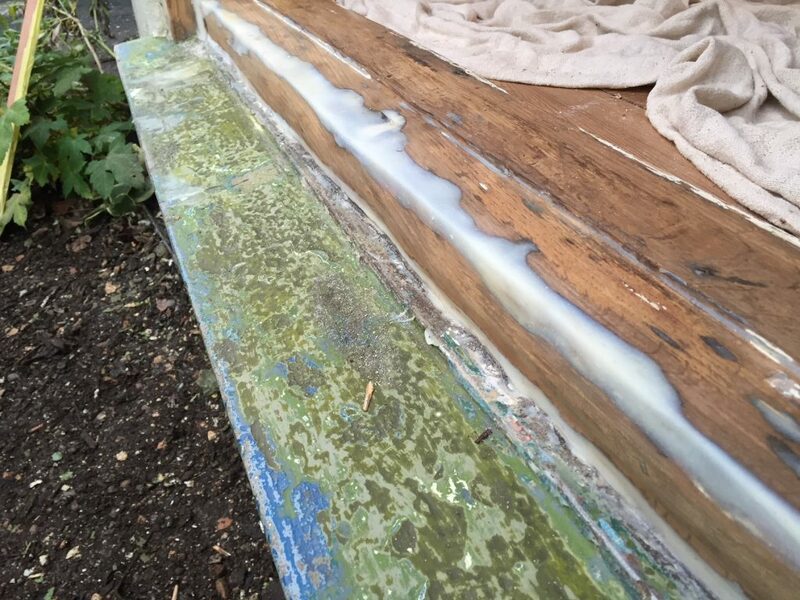 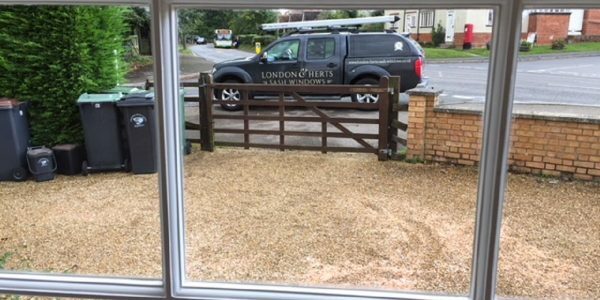 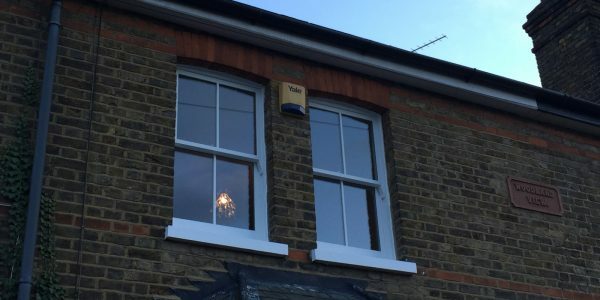 London & Herts Sash Windows are experts at repairing timber windows and doors, from damaged timber, rotten sills to broken sash cords and cracked glazing. 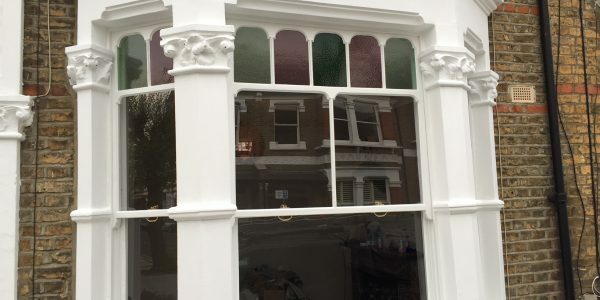 No job is too small for our team of timber window specialists. 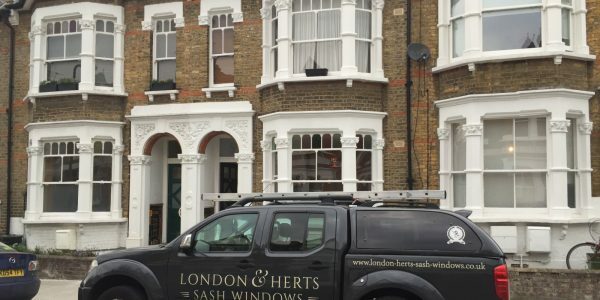 Our craftsmen work throughout London, Hertfordshire and Essex repairing sash windows to both domestic customers and commercial properties. 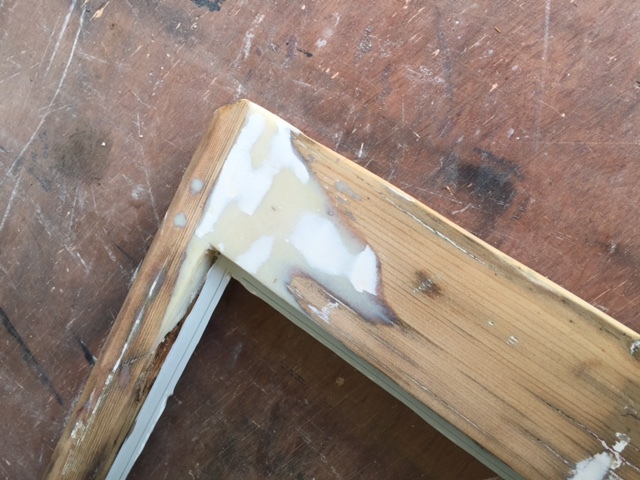 At a fraction of the cost of renovations or new windows, a repair using the quality resin and hardwoods will bring your windows back to their former glory. 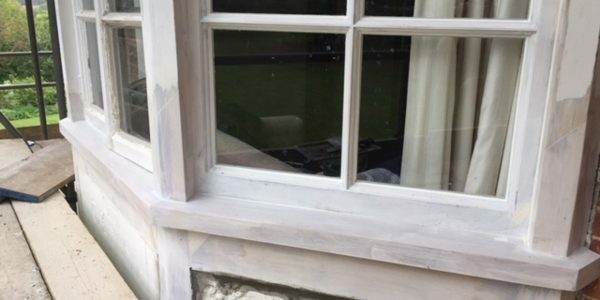 Our repair services apply to all timber windows and doors. 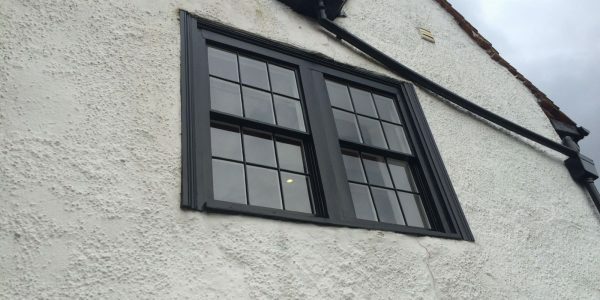 If your timber windows are suffering from damage or rotten timber, please contact us today to discuss your requirements and how we can help. 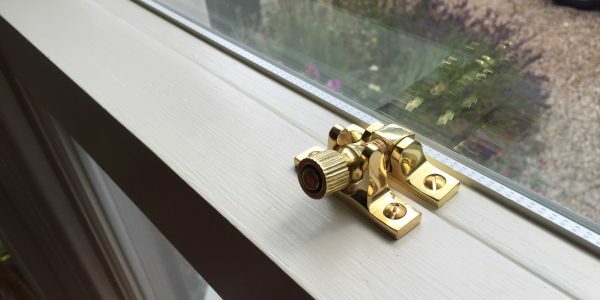 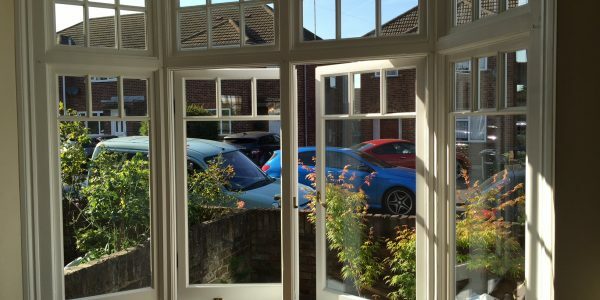 Our sash window repair service is available to domestic households and commercial business clients throughout Hertfordshire including Hertford, Stevenage, Bishop’s Stortford, St Albans, Welwyn Garden City, Ware, Royston, Puckeridge, Much Hadham, Cheshunt, Hoddesdon, Hatfield, Hitchin and everywhere in between. 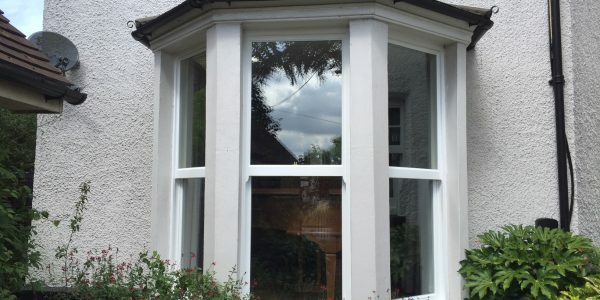 As experts in repairing timber windows and sash windows, you can be assured that we will provide a first class service.